Volume two of Marvel Covers charts NEW territory-literally-featuring covers from the last 25 years! 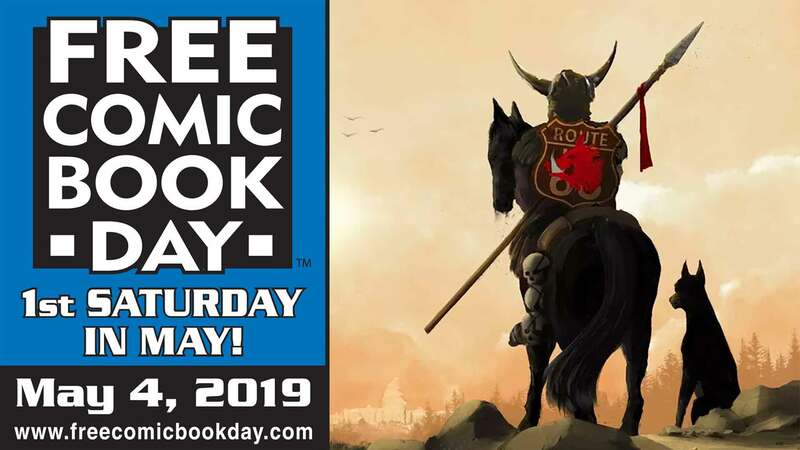 Included in this volume will be gorgeous selections by a vast array of talents as they interpret many of Marvel's most iconic characters and titles! 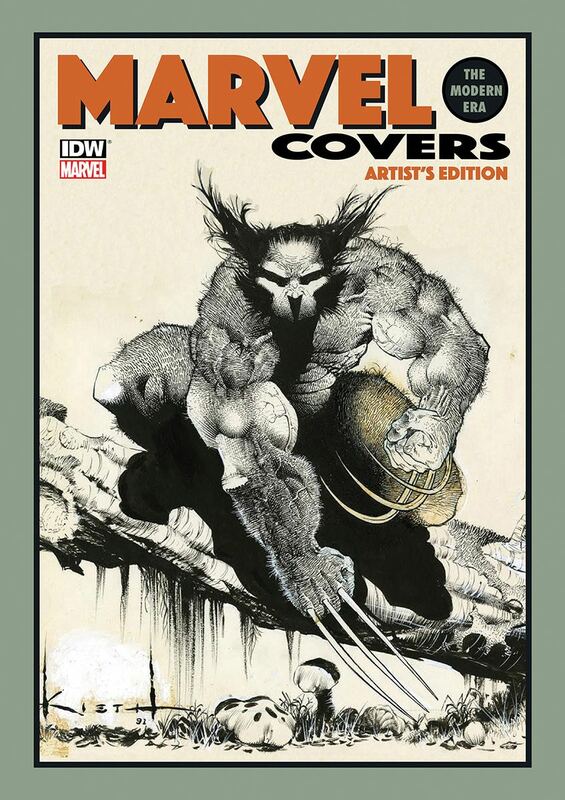 Covers by industry legends Jim Lee, Todd McFarlane, Sam Kieth, Arthur Adams, J. Scott Campbell, Alan Davis, John Romita Jr., Joe Quesada, Marc Silvestri and more! 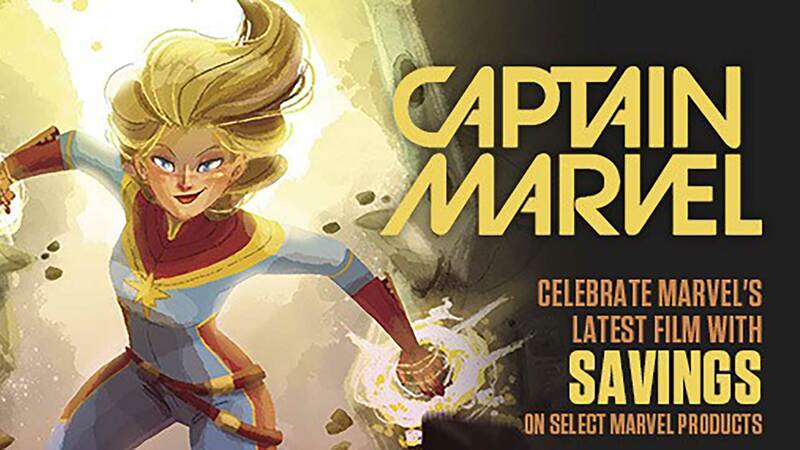 Marvel Covers Artist's Edition Volume One was a smash hit, soon going into a second printing-don't be caught short on what will be one of the most exciting Artist's Editions of the year!